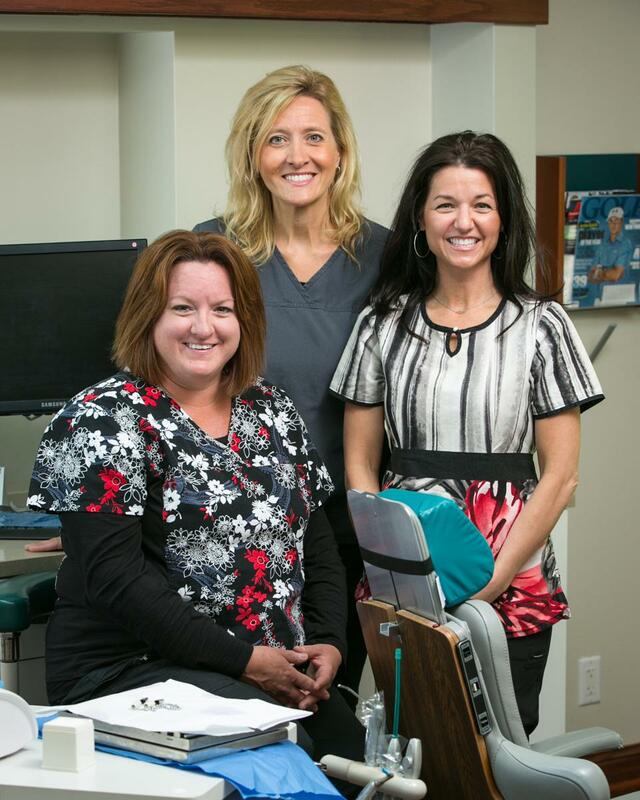 At LJ Dentistry, our team has been providing high quality dentistry, excellent customer service, and outstanding patient care to Illinois for a number of years. By using only the finest quality dental materials, Dr. Jackson and Dr. Lemon ensure that you’re receiving dental work that you can trust and be proud of. We understand that your time is valuable, so our goal is to see every patient and complete treatment in a timely and efficient manner. We strive to make every visit pleasant and comfortable, and we hope to exceed your expectations every time you visit. Prevention is the key to optimum oral health, which in turn promotes excellent overall health and well-being. If you attend your regular dental appointments every six months, we’re often able to help you avoid costly and invasive treatment by catching any issues in the earliest stages. While we do our part to offer you thorough cleanings, examinations, and screenings, ultimately excellent home care plays a major role in good oral health. This is why we take the time to educate you about your oral health and we offer tips and techniques for improving your home care routine. Our doctors take a conservative approach to restorative care, so you can rest assured that the treatment recommended to you is truly the treatment you need. If you have options, we’ll explain the procedures so that you can select the treatment that is the most appropriate for your lifestyle. With many years of experience and advanced training, Dr. Jackson and Dr. Lemon are able to offer an exceptional quality of care. Since we use only the highest quality dental materials, you can rest assured that you’re getting a restoration you can rely on. 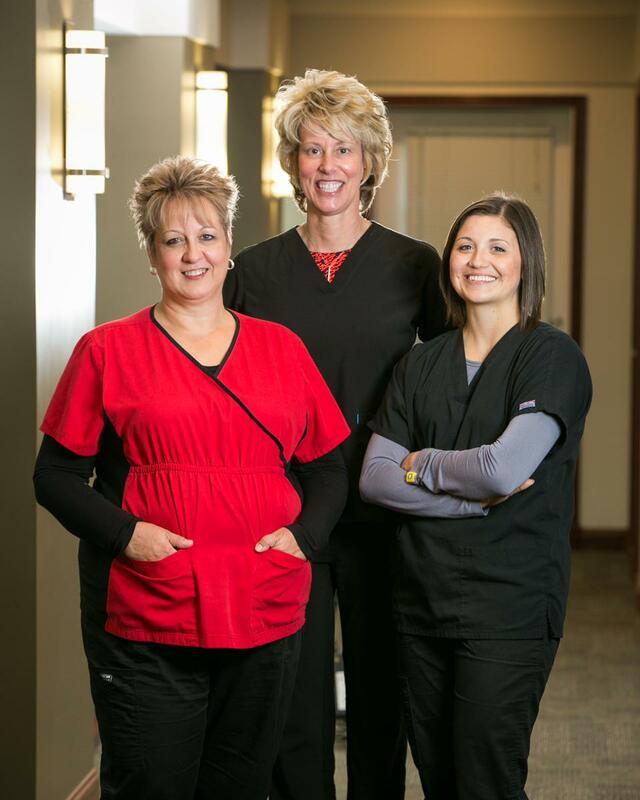 If you’re considering any changes or enhancements to your smile, you’ve come to the right place! Whether you just need a boost from teeth whitening or you’re looking to amp up your smile with porcelain veneers, our doctors have hundreds of hours of advanced training with Spear Faculty Club in the field of cosmetic dentistry, and they are skilled in helping patients achieve the smiles they’ve always dreamed of. Dr. Jackson and Dr. Lemon proudly serve the families and communities of Moline, Rock Island, East Moline, Orion, Coal Valley, Milan, Bettendorf, Davenport, and Silvis. We look forward to welcoming your family into ours!